BleachHouseLibrary.ie: #IrishFictionFortnight - Day 9 - "Girls On Tour" by Nicola Doherty. Author Feature, Review and Giveaway. 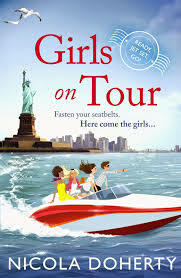 #IrishFictionFortnight - Day 9 - "Girls On Tour" by Nicola Doherty. Author Feature, Review and Giveaway. Thanks to the author, and Headline Books, I have a copy of Girls On Tour to giveaway for #IrishFictionFortnight. Just enter via rafflecopter link below. Good Luck! 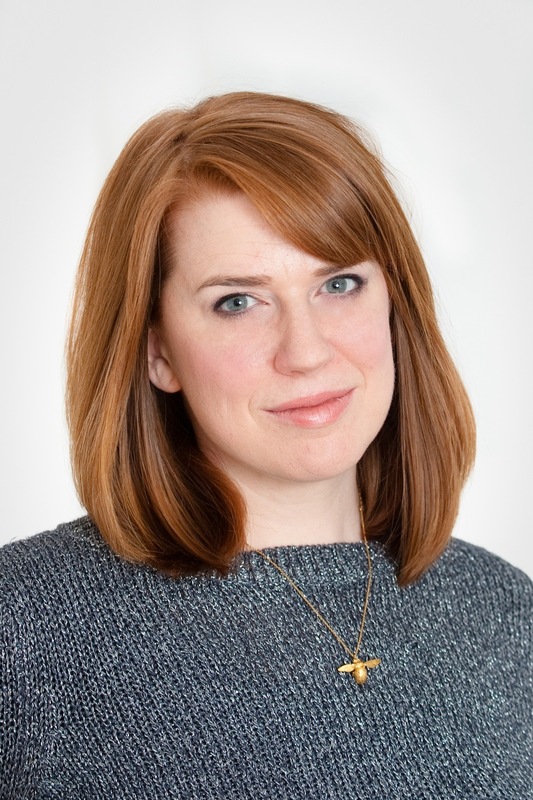 "Like most schoolgirls in Ireland in the 1990s, I was very familiar with the poster of Great Irish Writers that adorned every classroom wall in the land. Beckett, Behan, Swift – their faces looked benignly down as we sweated over plate tectonics or the then-hot-topic of ‘dífhostaíocht’ (unemployment). Great writers all, but they were all men. So I was thrilled when The Irish Times recently did a brilliant new version of the poster with a roster of great female writers. I did, though, wonder: where was Marian and where was Maeve? 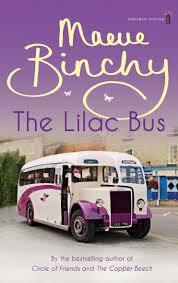 For Irish Fiction Fortnight I’d like to celebrate Maeve Binchy’s The Lilac Bus. It’s not one of her most famous books but I think it deserves to be. Published in 1984, it tells of eight people travelling from Dublin to their home town of Rathdoon, in a lilac-coloured minibus. Out of this simple scenario Maeve weaves pure gold. Each character is grappling with a drama that rumbles under the surface, mostly unnoticed by their neighbours. ‘Desperate Mikey Burns with his dirty jokes’ is heroically holding his family together against all the odds. Carefree Dee Burke, the doctor’s daughter, is having an affair with a married man. Not only that, each character is completely different depending on who is describing them, so that we end up seeing them in a very multi-layered way. I found this very helpful while writing my latest book Girls on Tour, which is narrated by four different characters. Another thing I (hope I) learned from this book is that each character, no matter how small, is at the centre of their own story. A good lesson for life as well as for writing. Re-reading it, I marvel at her skill. Because the same events – the bus journey home and Friday night in the pub – are shown from eight different perspectives, it could have been very repetitive. Not a bit of it, though. The effect is more like a jigsaw puzzle that adds up to a rich and complex picture. The Lilac Bus shows us how great tragedies and love affairs can happen right next to us, in the pub or on the bus, without us even noticing. That’s where the Maeves of this world come in." Girls On Tour is published by Headline and is available in paperback and ebook format. You can order your copy, with Free Worldwide Postage, here and the ebook can be ordered via amazon link below. Meribel is one of the destinations.